Summer is an appropriate time to pack your bags and set out on an exploration of mountainous hideouts in North India. If you are heading towards North India, there are several options available for you to get a glimpse of the natural and cultural diversity of India. The scenic hill stations up north are the best place for holidaymakers to spend their summer vacations. For summers, India has enchanting hill stations covered with snow and dense greens. Check out the major summer holiday destinations in India listed below. Located in Dehradun district in the Indian state of Uttarakhand, Rishikesh is located in the foothills of the majestic Himalayas. 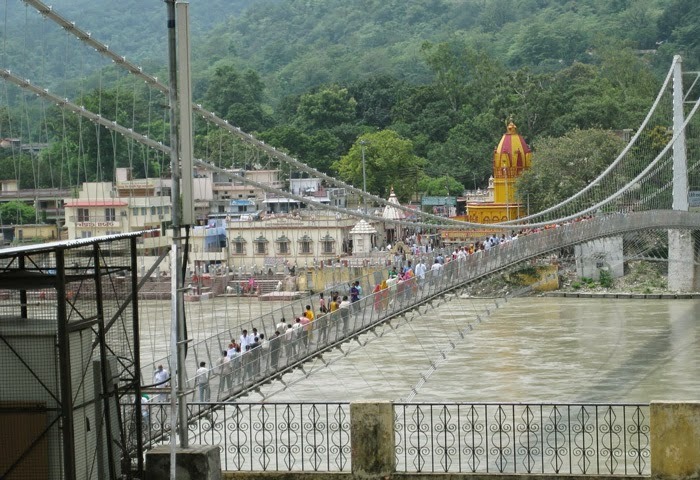 Popular for two bridges-Ram Jhula and Lakshman Jhula and a number of yogic centers, the town is a popular destination for adventure enthusiasts. Whitewater rafting is a popular adventure activity that lures tourists from all over the world. Other fun-filled activities that you can enjoy in Rishikesh include rappelling, kayaking, rock climbing, camping and cliff jumping. 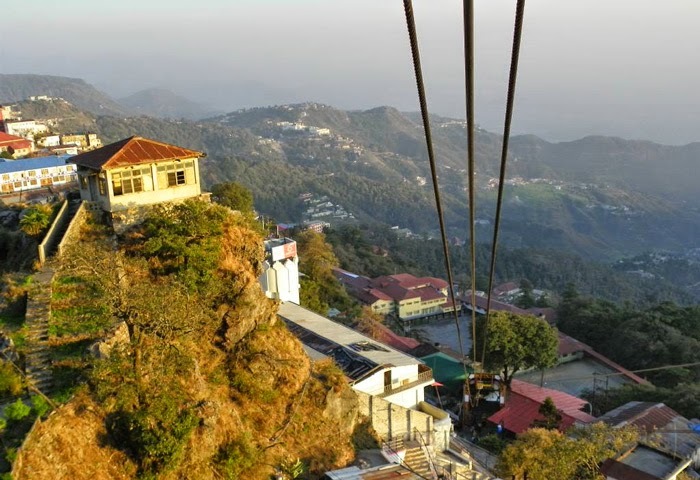 Perched at an altitude of 2000 meters above in the state of Uttaranchal, Mussoorie is one of the best places to visit in North India for honeymoon that spellbinds tourists with its fascinating atmosphere. Aptly known as the ‘Queen of Hills’, Mussoorie gives a panoramic view of the mighty snow-capped Himalayas. The best time to visit Mussoorie is either between mid April to mid May or from September to November. The prime attractions of Mussoorie include Kempty Falls, Hanol Mela, Lal Tibba and Gun Hill Trekking. Nestled in the northernmost state of India-Jammu & Kashmir-Srinagar is located on the banks Jhelum River. 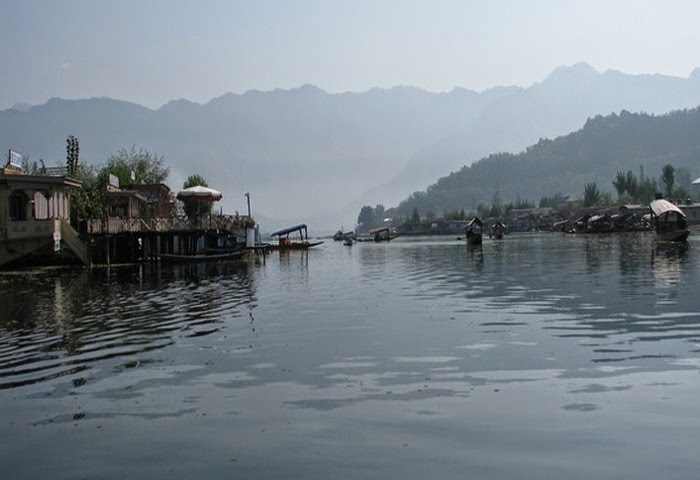 The city is renowned for its lakes, houseboats and scenic beauty of lush green valleys. Most tourists visit this region during summers when the climate is pleasant. The town is known for its angelic beauty, its golden sunsets behind the lush valley which reflects in the placid lakes. It is counted amongst the best honeymoon destinations in India. Dal Lake and Mughal Gardens are the best tourist places to visit in Srinagar. 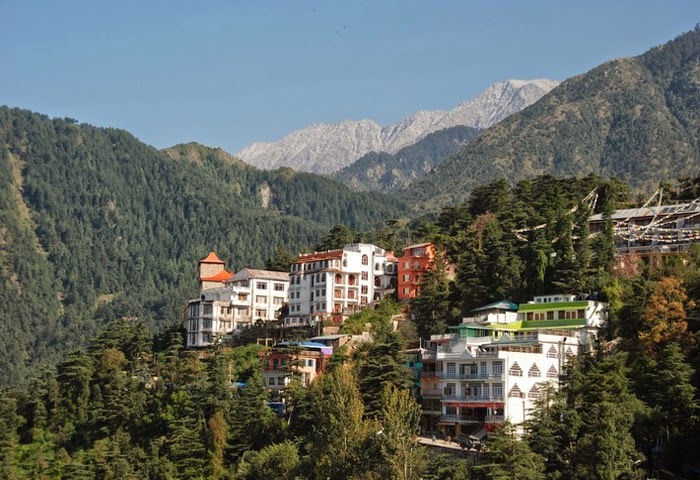 A small town in the Himalayas, tucked away from the cacophony of big metropolitan cities, McLeod Ganj is a picturesque Tibetan settlement, located at a distance of 9 kilometers, is popular for its colorful and lively markets. It is home to the His Holiness the Dalai Lama. It is an extremely arresting place that has been blessed with sheer natural beauty by Mother Nature. The shops are teeming with carpets, handicrafts and delicious Tibetan food. Affectionately dubbed as ‘Meadow of Flower’, Gulmarg is a scenic destination of Kashmir where tourists flock in great numbers. The lush paddy fields, small hamlets, rolling hills, a variety of flowers and snow-capped mountains are some of the prime attractions that will make you fall in love all over again. This beautiful hill resort is located in the Baramulla district of Kashmir at a height of 2,730 meters. 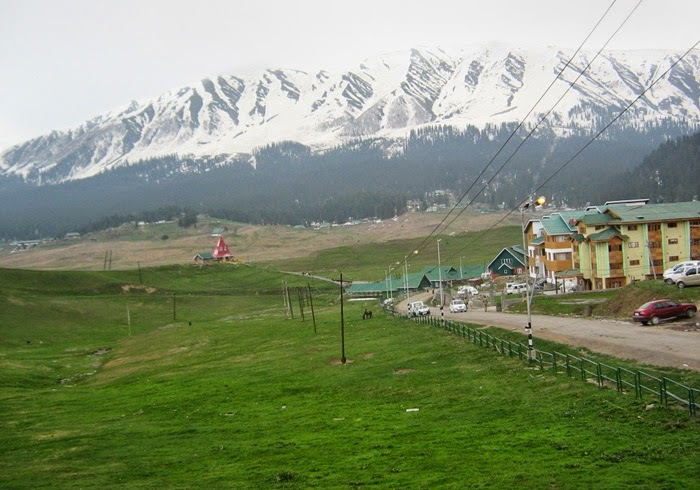 Some of the major attractions of Gulmarg include Khilanmarg, Alpather Lake, Shrine of Baba Reshi and Ningli Nallah. Located in the very best of heavenly Himalayas, Ranikhet, a popular summer holiday destination in India, is famous for its lush green forests, towering mountain peaks, exotic plant life and attractive wildlife. 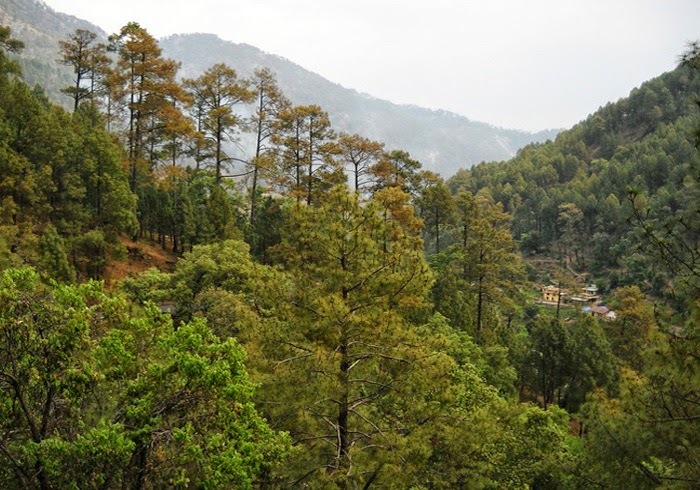 There is a popular belief about Ranikhet, which says that Rani Padmini fell in love with this hilly retreat. Her husband King Sudhardev built a palace for her and named this place as Ranikhet, the queen’s field. However, there is no trace of palace, anywhere in Ranikhet. Revered as the holiest pilgrimage destination in India, Kedarnath is located at a height of 3,584 meters above sea level. The whole town of Kedarnath has an aura of spiritual feeling, which remains in your mind once you visit this scenic natural creation. 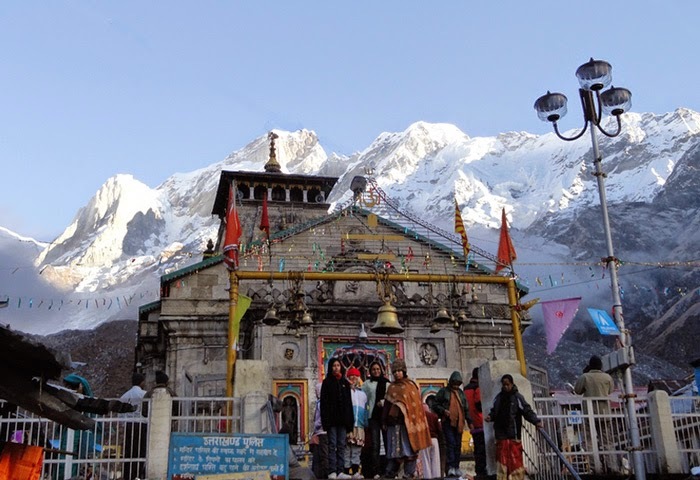 The main attraction of Kedarnath, built in the 8th century by Adi Guru Sankracharya, is located adjacent to another temple built by the Pandavas. Besides, there is Vasuki Tal, one of the most picturesque lakes that offer breathtaking view of the snow-clad mountains. 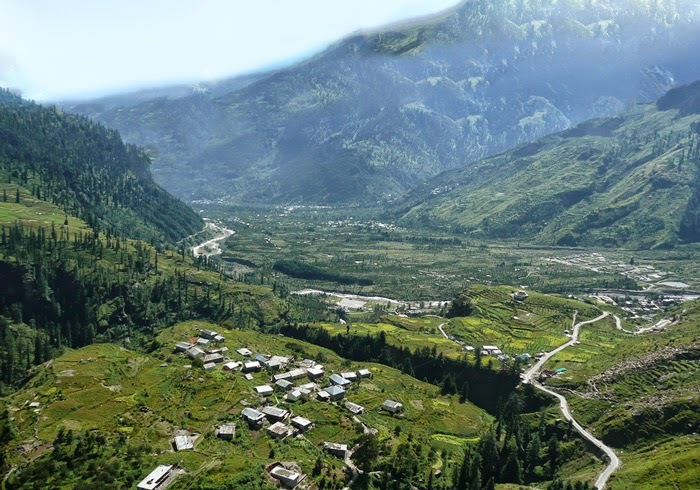 Famous as Kulanthpitha meaning ‘the end point of habitable world’, Kullu is a picturesque hill station and one of the most amiable and charismatic tourist destinations in India. It is positioned on the banks of River Beas at an altitude of 1230 meters. Blessed with green carpeted hills, apple orchards, scintillating rivers, snow-capped mountains, Deodar Trees and distinctive tanaman and fauna, a trip to Kullu will fascinate and engross you. 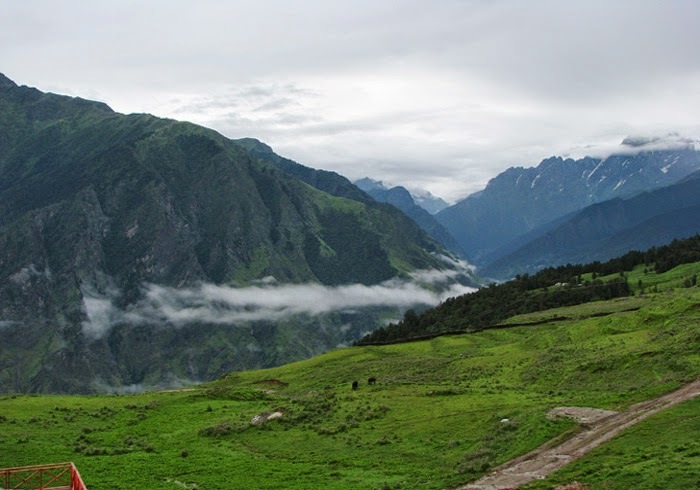 Located in the state of Uttarakhand, Auli is visited by a number of travelers every year. It is well-known for its beautiful ski-slopes and houses a number of good hotels. The ski-slopes at Auli are quite popular amongst the adventure enthusiasts. The skiing season begins in January and lasts for two months, before it finally ends in March. Many skiing festivals and tournaments are also held during these months. Located 150 kilometers north of Leh, Nubra Valley is the capital town of Ladakh, India. The original name of Nubra Valley was Ldumra (the valley of flowers). 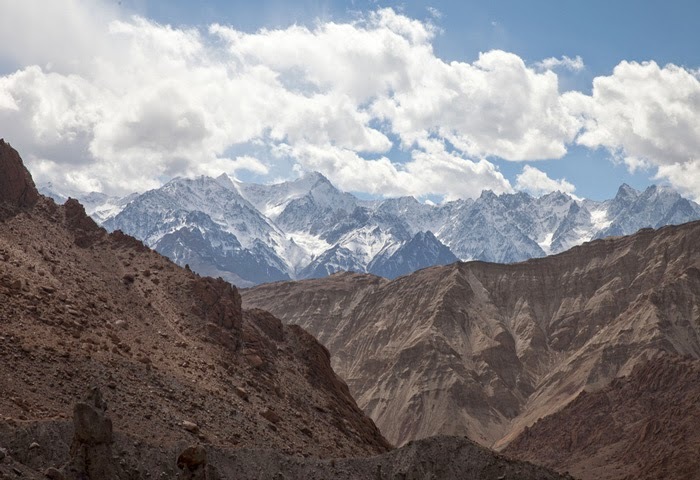 The Nubra Valley geographically separates the Ladakh and the Karakoram Ranges. Nubra Valley was a famous silk route that passed through Nubra Valley and witnessed the arrival of different traders involved in silk trade. 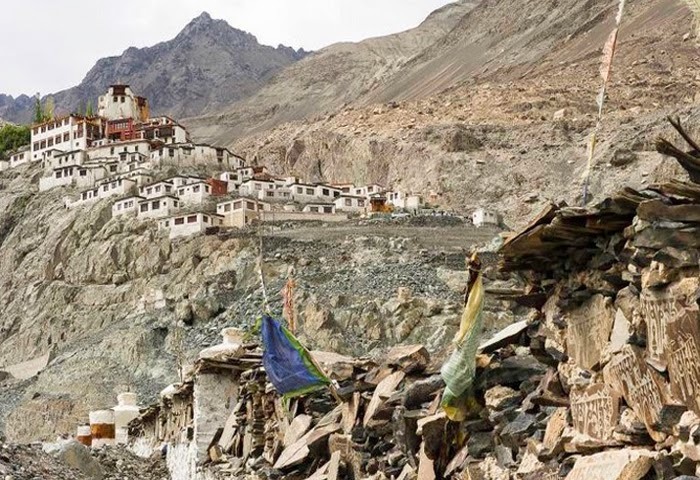 Travelling to Nubra Valley requires an inner line permit which can be easily obtained from Leh town. 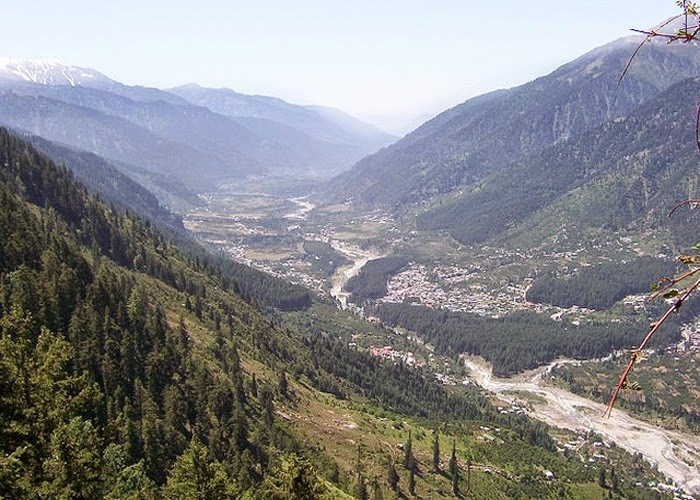 Just about half an hour drive from Manali, Solang Valley is the perfect place for those who love skiing. It is also a heaven for newlywed couples as they can enjoy the beauty of snowfall together. In summers, Solang Valley is a playground for Para gliders. It is a great spot for other adventure sports such as parachuting, paragliding, skating and zorbing.